Imagine sitting down for 7th grade homeroom and being tasked with an important design project - you are a product engineer and need to create a new sneaker design for the most popular shoe brand in the country. But before you can begin designing your sneaker, you need to showcase a solid understanding of the manufacturing and design process. Since the fall of 2017, thousands of students across the country have completed that project as part of the U.S. Chamber of Commerce Foundation’s STEM Scholars digital program. Throughout the course, students engage with content that reinforces key STEM skills and learn how STEM careers connect to their interests and daily lives. From exploring algorithms that form our digital footprint, to using the design process to prototype custom sneaker designs, the STEM Scholars program expands learners’ understanding of the pervasive and impactful role of STEM in our world, and highlights the critical link between the skills required in each activity or career path, and why they matter. Preliminary data shows a 104% average student knowledge gain. See how science, technology, engineering, and math are shaping careers today; explore three modules from the STEM Scholars course that showcase exciting challenges across a connected, technology-fueled world. 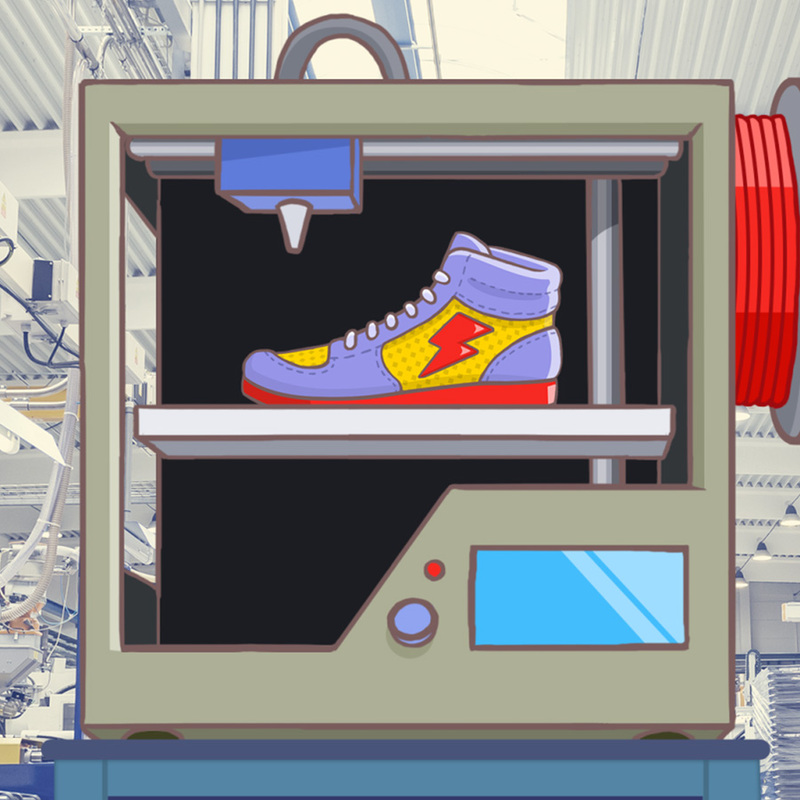 Learners explore advanced manufacturing techniques by designing and rapidly prototyping a custom sneaker. Through iterative design, learners will link the design process to the high-tech manufacturing techniques shaping the future of production. Learners will connect these skills to STEM careers in engineering and/or which require design and programming skills. Learners explore a high tech world by calibrating a connected home. 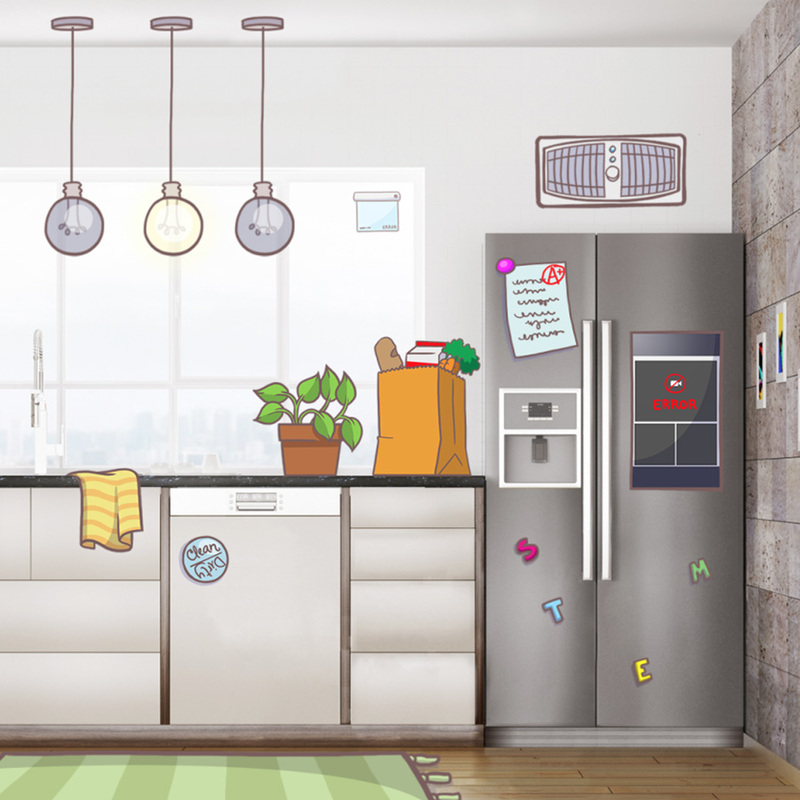 Using a variety of data sources to achieve optimal settings, learners will adjust their smart thermostat, lighting control system, and intelligent refrigerator. For each of these activities, learners will interpret basic data sets (from utility bills, fitness tracker data, etc.) to make cost and energy efficiency decisions. Learners also briefly explore the importance of protecting their personal information when using connected devices. 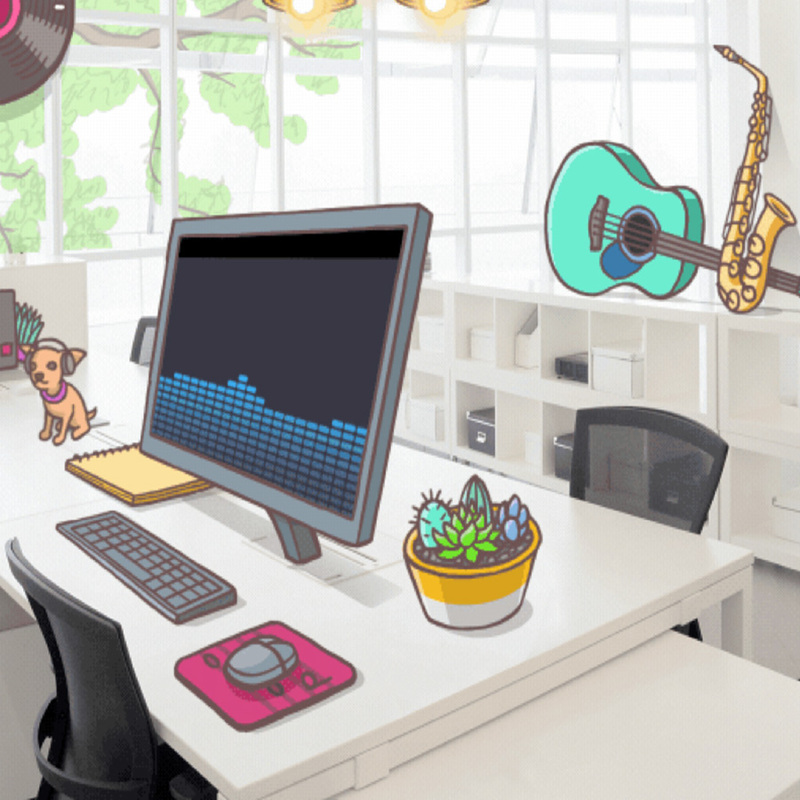 Learners act as curation engineers at a music software company, analyzing content and user data to determine a perfect playlist. Along the way, they learn about how recommendation engines collect information about users from online behavior. If your business is interested in sponsoring digital education in schools across your community, please contact Alina Hamden.